At WP4Good, I work with various organizations and sites. We handle quite the variety of set-ups and hosting situations. In January 2018 we started testing the most used plugins and themes for Gutenberg readiness and keep a list here. It will help us assess which members sites need special assistance after the hosting partner rolls out the WordPress 5.0 release. Daniel Bachhuber, working on an ecosystem-wide method to let users know which plugins are compatible with Gutenberg, has created a list of plugins on GitHub that are compatible as is, as they do not touch the editor. There is also the list of non-compatible plugins. We did our own tests and post it here. Click on below links to jump to the short description of our test for the particular plugin. Proof of Concepts, plugins or Blocks first steps, or updates from plugins not yet released. GiveWP – is discussing how donations forms will be handled via Gutenberg Blocks, no version yet available for testing. Mid-December, a couple weeks after WordCamp US, Josh Pollock, lead developer at Caldera Labs announced that the form builder Caldera Forms is Gutenberg ready. We tested it. It works. To add a Caldera form to your page, select the Caldera Forms block from the “Inserter”. A select box offers you the list of available Caldera forms. When you select one, it will display on your page or post. Fairly easy. The drop-down box looks a bit funny and would need a little more TLC and white space around it. For testing purposes, it works fine. The form updates automatically when you change the settings in the Caldera Form admin screen. At the moment there are no additional settings available in Gutenberg for Caldera Forms. See it in action on our “Getting Ready for Gutenberg” post. First, thanks for the post. Helpful info. I’m presenting on Gutenberg at a local meetup on Thurs. and did the same at a different one last Thurs. I’m curious if there’s any guidance or exploration into custom post types using Gutenberg? I haven’t seen anything myself. We’ve got a plugin that uses both a CPT and a shortcode. Converting the shortcode to a Gutenblock is a good step, and makes it technically “Gutenberg compatible,” but what about the CPT editor? 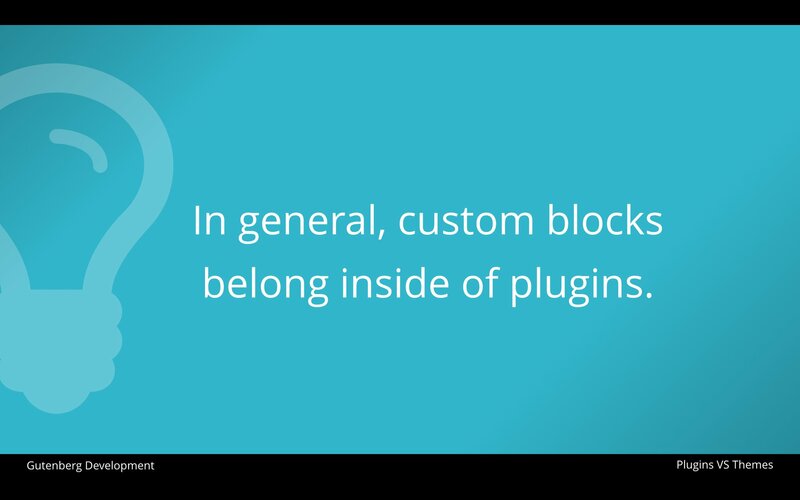 For our plugin it’s just a set series of custom fields and settings. No need to add or remove blocks or the like. So what would/should that look like after being “converted” to Gutenberg? I guess I feel like that is true Gutenberg integration. But maybe we’re just not there yet? Maybe that’ll be addressed in the future. I’ve just been thinking about it a lot. Hi there! You are welcome. Sorry for the late response. I need to review my notification settings for comments. I am os glad that you take on presenting about Gutenberg at your local meetup and keep everyone informed. In the last four weeks my attention was pointed at Gutenberg Times, where I started curating all information I can find on the Internet that helps people adopt to Gutenberg. Check it out. If almost daily news aren’t for you there is also a weekly newsletter with top links of the week. Also Elliot Condon, author of ACF plugin, tweeted he has a Gutenberg ready version in the works. I would also keep an eye on the merge proposal milestone on the github repository. Most backwards compatibility issues will be discussed there, when the time comes. Cool! Thanks. So it seems like we’ll be able to do a Gutenberg interface for CPT’s, but one that we can “lock down” and not allow people to add new fields, sections, etc, except where we want to allow them. That should be pretty cool. Yes, that would be really cool to be able to give different users different permissions regarding managing CPTs. And I am sure each CPT plugin will implement it a little differently. That’s the beauty of WordPress: its extensibility.